If the proposed structure works as intended, it could mean the return of Mars’ oceans. 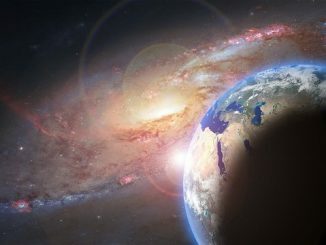 The objective of the Planetary Science Vision 2050 Workshop is to discuss and devise ambitious cosmos-related projects that could be implemented or at least initiated by the year 2050. Held last February 27 to March 1 at NASA’s headquarters in Washington, D.C., one of the most notable presentations came from Dr. James Green — NASA’s Planetary Science Division Director. It involved deploying a magnetic shield around Mars to restore its atmosphere and hopefully make it habitable in the future. As far as scientists believe, Mars used to have a thick atmosphere and a considerable amount of water. However, when its protective magnetic field (also called magnetosphere) collapsed over 3 billion years ago, it got bombarded by solar winds and radiation, which caused it to start losing its atmosphere. Over time, it lost around 80% – 90% of its atmosphere, until it eventually turned into the cold and dry wasteland that we know today. Based on the accompanying paper describing the proposal of Dr. Green and the rest of the research team, by launching a powerful magnetic shield around Mars that will continually push solar wind away, it might become possible to keep the planet from degrading further. The atmosphere will then experience a major turnaround — its loss will come to a halt, and it will begin to regain its atmospheric pressure. 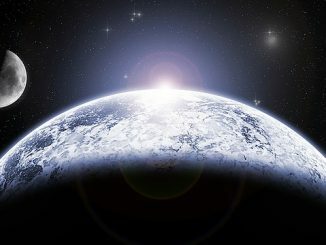 As its atmosphere thickens, the planet will start heating up, enough to melt the ice under its polar caps. After this happens, it will trigger a greenhouse effect that would in turn melt the planet’s remaining water ice, giving it back all of its liquid water in the form of oceans and rivers. 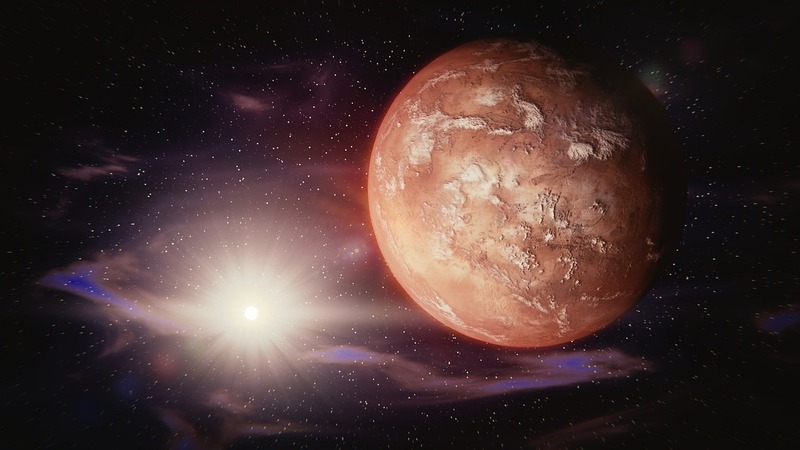 Ultimately, with an atmosphere and liquid water, Mars may be able to achieve habitable status. To test their idea, the team ran a series of simulations using their ‘artificial magnetosphere’. What they discovered was: a magnetic field placed at an appropriate location that would best shield the planet from solar winds (specifically at the Mars L1 Lagrange Point) might be able to help Mars’ atmosphere ‘achieve a new balance’. 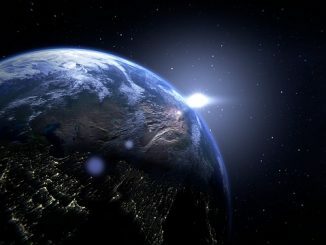 Its atmospheric pressure can be built up to half of what the Earth has in just a matter of years. And this could eventually restore about one seventh of Mars’ ancient oceans. That’s a lot of ifs, coulds, and mights. But it’s certainly a promising vision of what could happen in the coming years. It might not automatically mean that we will turn Mars into an alternative home. But at the very least, better atmospheric conditions will make it a little bit easier to study the red planet more extensively. Hopefully, this will eventually lead humans to their ultimate goal: colonization.